This section discusses data from clinical call centers (e.g., nurse call centers), orders for laboratory tests, and prescriptions for drugs. These types of data are frequently mentioned in lists of data with potential for biosurveillance (Henning, 2004,Wagner et al., 2001). There are existing biosurveillance systems, which we will discuss shortly, that collect and monitor these data routinely. These projects were initiated in advance of scientific evidence of value of the data and their goals include investigating the value of these data. Given the existing threat and the likelihood that these data will be of value, parallel system development and research may be optimal policy. 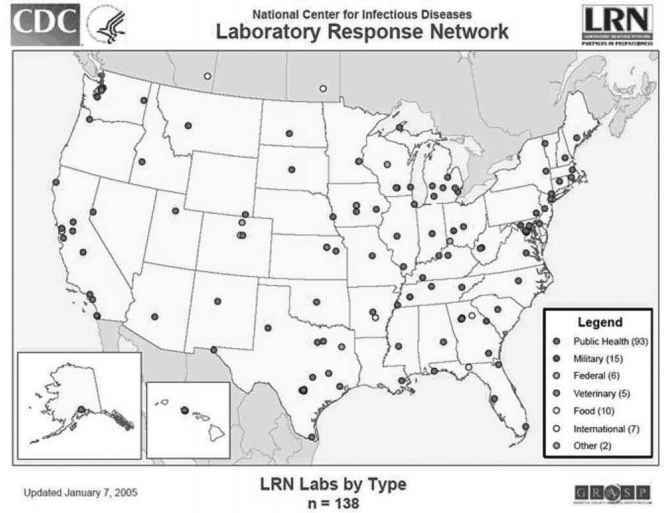 As with most clinical data, these data contain diagnostic information and therefore have "face validity'' for detection of cases and outbreaks (i.e., biosurveillance). Nevertheless, quantitative studies are important. Designers of biosurveillance systems will benefit from knowing the strength of association between particular clinical data and particular diseases and outbreaks, as well as the effort and time latencies associated with their collection and the fraction of any population from which they may be collected.